It wasn’t so long ago that vibrant, wild forest stretched across much of Scotland. Beavers and cranes were at home in extensive wetlands. Salmon and trout filled the rivers. Lynx, wolf and wild boar stalked wooded glades. Eagles and hawks soared undisturbed. Although it’s easy to be seduced by the beauty of the landscape, Scotland has become one of the most ecologically depleted nations on Earth. A bold vision for the future is slowly emerging where native woodlands regenerate at a landscape scale; where damaged peatlands are restored; where rivers run freely and where oceans are full of life. 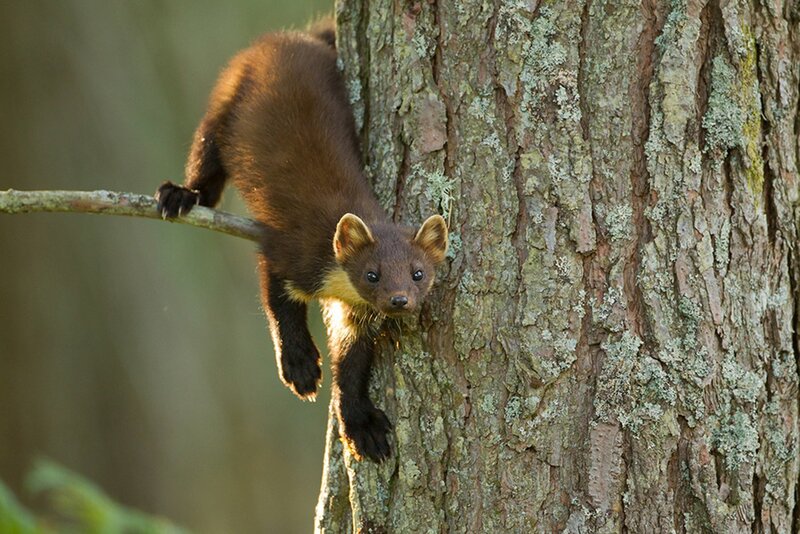 This is the vision of a wilder Scotland – a place where nature works, where wildlife flourishes and crucially, where people prosper. In this show, photographer Peter Cairns showcases some of Scotland’s top photographers and their stunning imagery, but also poses an intriguing question: What should Scotland look like?